Laura McNabb uses a collaborative and pragmatic approach to achieve her clients’ goals. 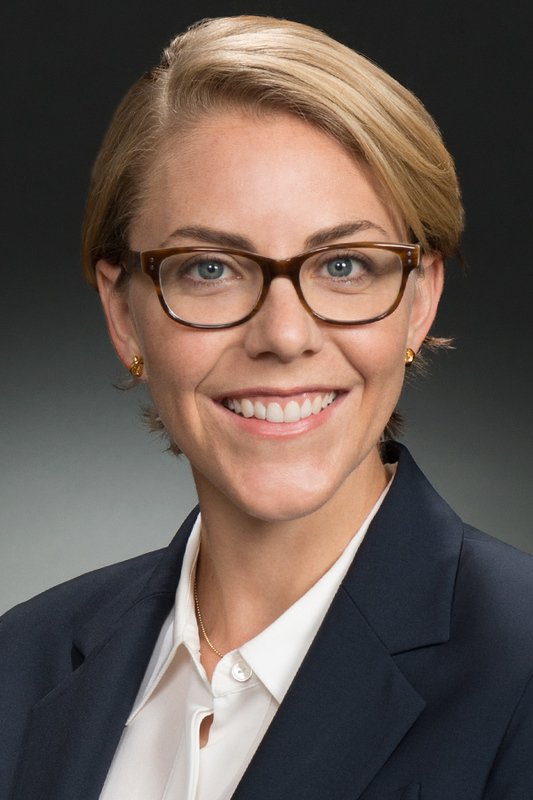 Her practice focuses on civil litigation, with an emphasis on class actions and complex commercial lawsuits. 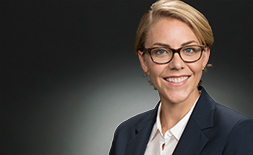 Laura has handled a range of litigation matters, including authoring and arguing motions in state and federal court, taking and defending key depositions, developing expert witnesses, and managing all stages of the discovery process. Before joining the firm, Laura clerked for Chief Justice Nancy Rice on the Colorado Supreme Court and the Honorable Judge David Ebel on the Tenth Circuit Court of Appeals. Laura's experience as a law clerk enables her to provide clients with top-notch legal research and writing, as well as a unique perspective on litigation strategy. As a former NCAA Division I soccer player and team captain, Laura recognizes the value of tenacity and hard work. She uses her team-focused ethos to help her clients navigate and surmount the challenges inherent in complex civil litigation. Laura McNabb has developed exceptional experience in a short time since joining WTO. She has argued in court, taken and defended key depositions, and drafted winning motions in significant cases. Laura graduated third in her law school class. Appointed pro-bono counsel for an Oklahoma-state prisoner by the U.S. Court of Appeals for the Tenth Circuit. Authored appellate briefs and argued before the Tenth Circuit. Sought reversal of the district court's order dismissing client's pro se 42 U.S.C. § 1983 action for failure to state a claim where he alleged that Oklahoma parole authorities violated both his due process rights and the prohibition on ex post facto laws by applying parole guidelines that did not exist at the time he pled guilty to assess his parole suitability 20 years later. Delivered closing argument in a Daubert hearing that resulted in the exclusion of plaintiffs' expert witness in class action litigation against our Fortune 200 client. Served as primary author of opposition to class certification, which defeated certification amid allegations that over 2,000,000 consumer appliances were defective. Took a named plaintiff's deposition and prepared company witnesses for depositions. Defending a Fortune 200 manufacturer against class action claims alleging deceptive advertising. Took a named plaintiff's deposition and defended multiple depositions. Led trial preparation efforts, under senior supervision, for a major industrial manufacturer facing hundreds of millions in damages as a result of a catastrophic accident. Developed expert witnesses, prepared experts for depositions and trial, and managed massive document review and organization. The case settled shortly before trial. Defended an insurance company facing potential punitive damages based on alleged bad faith failure to settle. Argued multiple motions in federal court, took depositions of four key witnesses, and currently developing expert witnesses and trial themes. Defended an insurance company in a bad faith case involving a multimillion dollar damages claim based on severe injuries to an infant. Conducted full case assessment and drafted motion to dismiss that assisted the client in reaching an early settlement far below the claimed damages. Successfully defended an insurance company in a bad faith case involving alleged failure to pay worker's compensation benefits. Argued and won a contested motion for entry of a protective order in state court. Took the plaintiff's deposition and developed expert witnesses. The case settled before expert disclosures. Panelist, "In-House Counsel Perspectives vs. Outside Counsel Perspectives on eDiscovery," presented at the Women in eDiscovery (November 13, 2018). Pilot Project Reduces Delay and Cost in Federal Litigation, A.B.A. Litig J. (Spring 2015). Civic Outreach Programs: Common Models, Shared Challenges, and Strategic Recommendations, 90 Denv. U.L. Rev. 871 (2013).